This new LUXURY Mickey Mouse merch is just in time for the gift-giving holidays! 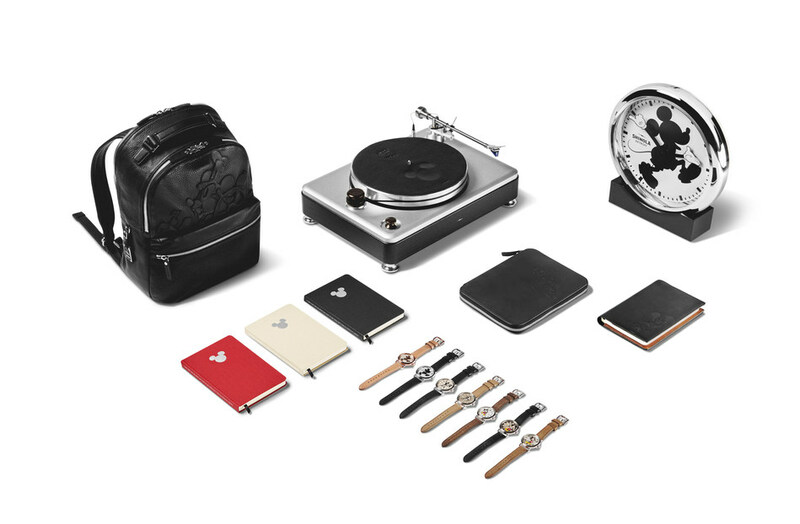 Disney partnered with luxury brand Shinola to release new a new collection of Mickey Mouse items ranging from a $28 journal to a $2500 turntable. 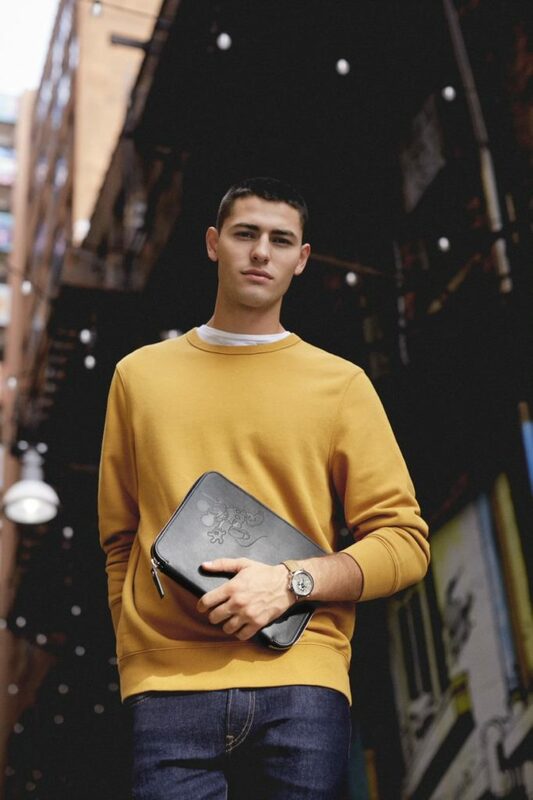 The Shinola x Disney collaboration celebrates Mickey’s early days, and the illustrations on the watches and journals are “inspired by iconic Mickey Mouse moments such as the character’s appearance in Plane Crazy and Steamboat Willie,” according to the press release. 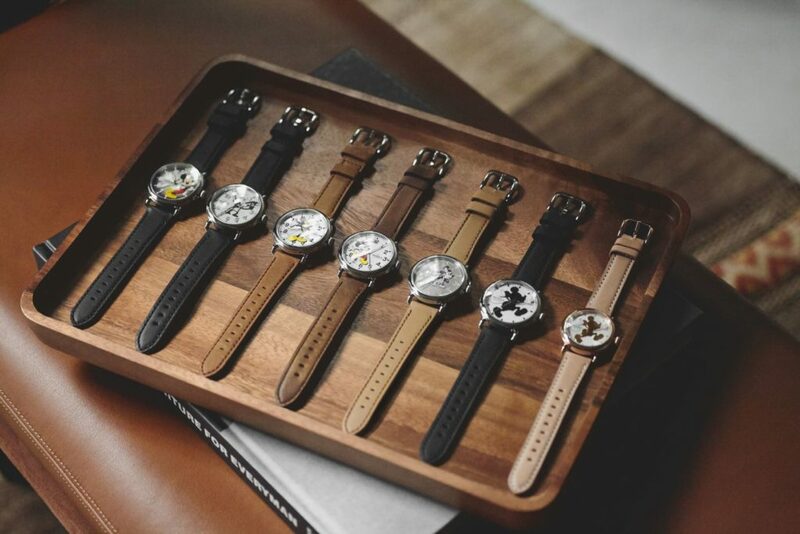 The Mickey Classics Collection became available at Shinola stores and Disney stores on November 16.